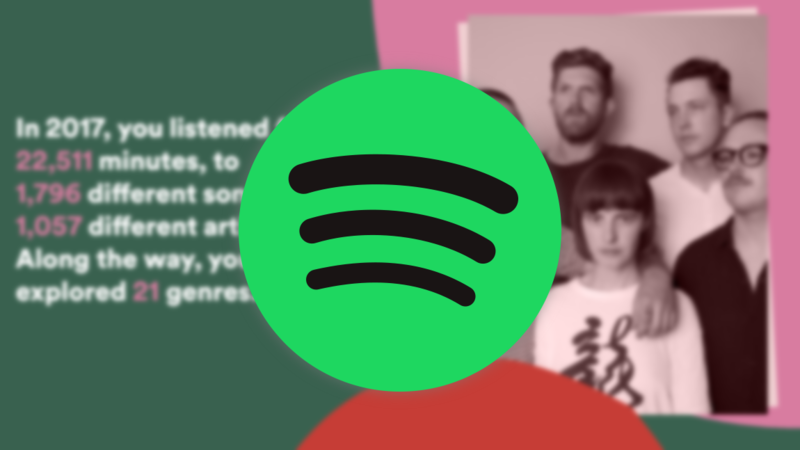 According to new job listings, Spotify is currently developing its own line of "category defining" hardware products, and is preparing the manufacturing process. Last April, a job listing indicated the company was interested in developing "a category-defining product akin to Pebble Watch, Amazon Echo, and Snap Spectacles." Three more job listings were posted today, looking for an "Operations Manager," a "Senior Project Manager for Hardware Production," and a "Senior Project Manager for Hardware Production and Engineering." In other words, Spotify wants to begin manufacturing whatever hardware it has been developing for the past year. None of the job listings indicate exactly what products Spotify is working on, but a smart speaker is one logical conclusion. If that's the case, would it just be another Alexa speaker, or would the company license an assistant like Cortana or SoundHound's Houndify? Only time will tell.